That really does sum it up. But I suppose you want a plot, yes? Mr. Lemoncello, of the title fame, is world-renowned, slightly eccentric, game maker. (Both of the board and electronic kind). He’s one of those self-made billionaires who want to give back to the community, which in this case, is Alexandriaville, Ohio (another one of those “everywhere” states, like Kansas). The community’s library closed down 12 years ago, so some kids have gone their entire lives without a library (which really is sad). 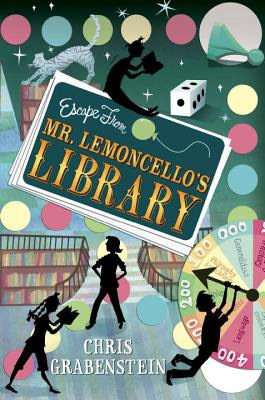 Mr. Lemoncello’s designed and paid for a new state-of-the-art (read: really cool technology integrated with the books; one of my favorite things was the floating elevator/ladder thing in the fiction section) library. And made a contest out of the grand opening. Kyle Keeley is a seventh grader in Alexandriaville, and a huge fan of Mr. Lemoncello. So, of course he had to get in to the contest (which is only open to seventh graders). And he does, along with 11 other 12-year-olds. The contest itself is twofold: the first part is to get in. The second part — and the bulk of the book — is getting out. There is a puzzle that the contestants need to solve in order to get out, and the winner gets something… big. This is where those comparisons I mentioned at first come in. The characters are very Charlie-esque, fitting into their stereotypes (Sierra as the Bookish Girl, Andrew as the Jerk, Charles as the Entitled One, Kyle as Charlie, and so on) in order for the story to unfold as it should. I would complain about the use of stereotypes, but it worked in this setting. I rooted for the kids I was supposed to and cheered when the ones I loathed got booted. But the GAME. The game was clever and fun and fantastic. I tried to figure it out as I went along, but I’m not as observant as some readers, and so didn’t get it before the characters did. No matter: I enjoyed being along for the ride. And the LIBRARY — with it’s holo windows on the ceiling and it’s holographic displays– is a 21st century dream. I so want someone to build this. And the book references were amazing. I’m sure I didn’t get them all, but the ones that I did get, I loved. It’s the perfect mix for me: bookish, fun, and whimsical. I just hope there are kids out there who will enjoy it as much as I do. This sounds like a whole lotta awesome! 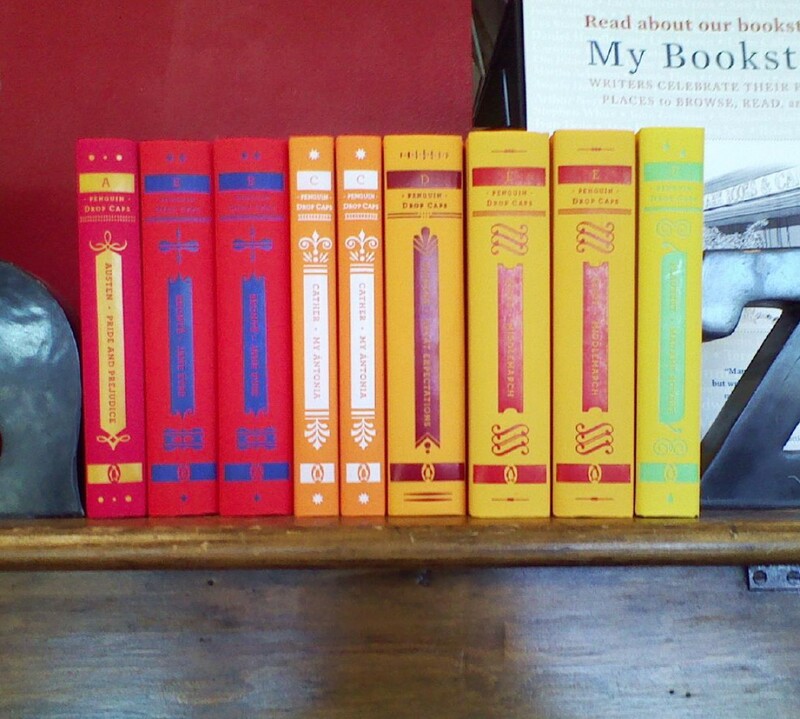 some books just beg to be bought…so I did and it arrived on Monday. Hopefully I will get it read before the summer is over. Sounds like lots of fun, thanks for the review. Oh, good, I'm glad the book lives up to its very intriguing premise. I'm in line to get it from the library — now I'm even more excited for it! I've seen this but have been waiting for a review. Thank you. I think my oldest daughter would love this. Do you think the same kids that read Mysterious Benedict would like this? Oooooh, YES, bfav. 🙂 I hadn't even thought about that audience. But they would LOVE it.